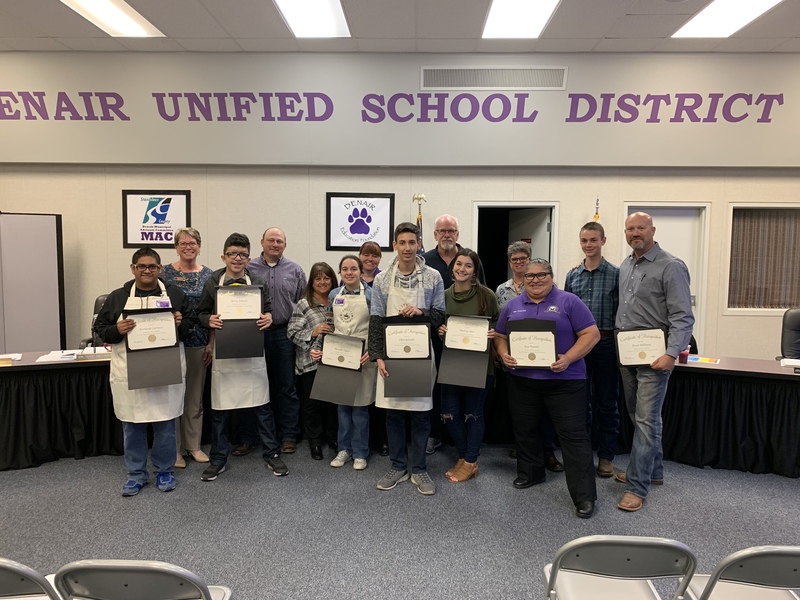 High school and middle school students in the Denair Unified School District have a new ally in their efforts to prepare for, apply at and help pay for college. It’s called the California College Guidance Initiative. It is the state’s official college and career planning platform, which is free to all California educators, students and families. Thursday, Denair trustees unanimously decided to make the district one of the first in Stanislaus County to enroll in the program. CCGI is a nonprofit — funded in part by the state of California — that partners with school districts across the state to advance local college and career readiness goals. CCGI wants all high school seniors in California to graduate with clear postsecondary goals and a plan for how to achieve them. Its website is packed full of useful tools that allows students, their parents and school advisers to access all kinds of college-related information and requirements, upload transcripts and college-prep test scores, search for universities and application forms, take career profile surveys, and learn more about financial aid. Each student – beginning as early as sixth grade — creates a profile that includes his or her coursework, academic accomplishments and even extracurricular activities. Students who aspire to attend a University of California, California State University or even a community college can see exactly what it will take to potentially be accepted. If a family moves or a student changes schools, the profile follows him or her anywhere in California. Denair Superintendent Terry Metzger said another important CCGI feature is its ability to position students to enroll in the right classes as college freshmen. Many students end up in remedial courses they don’t need or have to drop a class they’re not prepared for. Metzger said district officials will meet with CCGI representatives in December in hopes of rolling out the program for all high school and middle school students after the first of the year. Earlier in the meeting, Metzger quickly ran through a range of recent test results and student performance measurements. She also recapped some of the highlights of her first few months on the job and talked about some of her goals for the remainder of the school year. Roughly half of Denair’s fifth-, seventh- and ninth-graders met five out of the six healthy fitness zones requirements (aerobic capacity, body composition, abdominal strength, trunk extension strength, upper body strength and flexibility). Tests are taken in the spring. The California smarter balanced assessment test, known as CAASPP, measures English and math proficiency. The results indicate Denair students need improvement in both areas, Metzger said. She intends to work with principals and teachers at all the campuses to ensure all students routinely exposed in class to the types of problems they see on the test. “The test is not our purpose; it’s just a measure,” Metzger said. The new superintendent, who came to Denair in July from a large district in Santa Rosa, said she has spent much of her first few months building relationships among staff members and the community. Her strategy, she said, is to listen, learn, share and plan. “My motto is, ‘Everyone is on a journey you know nothing about. Be kind,’ ” she told trustees and the audience. Among Metzger’s goals are to improve student achievement, build a budget for 2019-20 that includes salary restoration for staff, find the right balance between centralized district control and autonomous campus decision-making, and even more thoroughly integrate technology into every classroom. “I’m feeling really good about the work we’ve accomplished so far,” she said. Approved a contract for $96,276 with BZ Construction of Ceres to install two portable classrooms on the Denair Elementary Charter Academy campus on Nov. 28. The cost will be paid with extra state money received and saved for one-time projects. Added six minimum days to the Denair Middle School calendar. They are all Fridays – Dec. 7, Jan. 11, Feb. 1, March 1, April 5 and May 10. Students will be let out at 12:38 p.m. Teachers will use the extra time in the afternoon to analyze student data and plan instruction that will benefit all students through the further development of a responsive multi-tiered system of support. Approved plans for the Class of 2019 to take their Senior Trip to Disneyland on May 10. 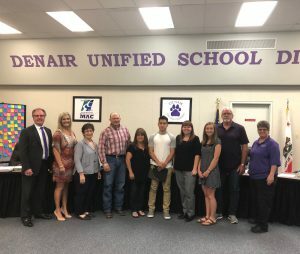 With little comment, the Denair Unified School District Board of Trustees unanimously passed a 2018-19 budget Thursday night that projects continued enrollment growth at the lower grades but increasingly expensive state-mandated contributions to employee retirement funds. The district expects to spend $14,782,733 in the next school year – about $1.5 million less than the current fiscal year that ends June 30. The difference, explained Chief Business Officer Linda Covello, is one-time investments made this year in salary payouts to staff, technology upgrades, textbooks, and teacher training and other professional development. Enrollment is critical for school districts because state funding – their largest revenue source – is based upon how many youngsters there are on each campus. 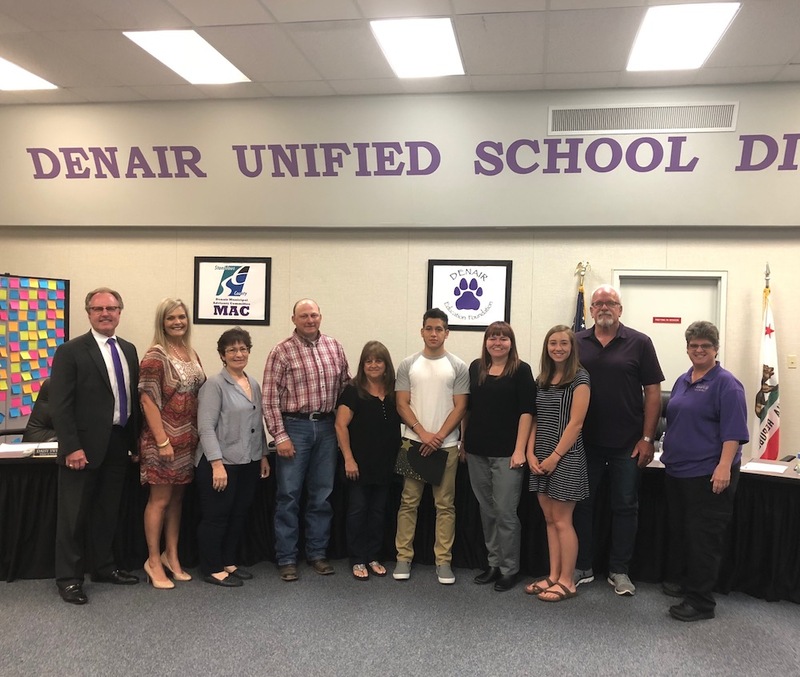 The Denair Unified School District Board of Trustees said goodbye to its popular superintendent, approved a one-time salary increase for teachers and agreed to refinance its debt to save money at a busy meeting Thursday night. Superintendent Aaron Rosander – who inherited a district threatened with state takeover in 2014 – leaves it in much better financial shape than we he arrived. Enrollment has stabilized, new programs and an energetic leadership team are in place, and employee morale is definitely on the rise. “Mr. Rosander, you changed the face and name of Denair. We were down and out and almost taken over. Thank you,” said Trustee Kathi Dunham-Filson. Rosander, whose daughter recently graduated from Denair High School, intends to move to the Bay Area to be closer to his elderly parents. He called educators “dream builders” who provide inspiration and guidance to students. Before the tributes to Rosander, trustees unanimously approved a one-time 4.31% payout to teachers based on their 2017-18 salaries. It is not a raise in their base pay, but “continues to show the board’s commitment to and respect for our teachers,” Rosander said. Prock, Dunham-Filson and John Plett supported the proposal. Trustees Crystal Sousa and Regina Gomes were not at Thursday’s meeting. Teachers took an 8% salary cut in 2013 when the district was in financial crisis. Some of that money since has been restored, with permanent increases tied to specific gains in enrollment. Thursday’s action will cost the district $207,500. The Denair Unified School District announced Thursday night that it has hired Terry Metzger as its new superintendent. 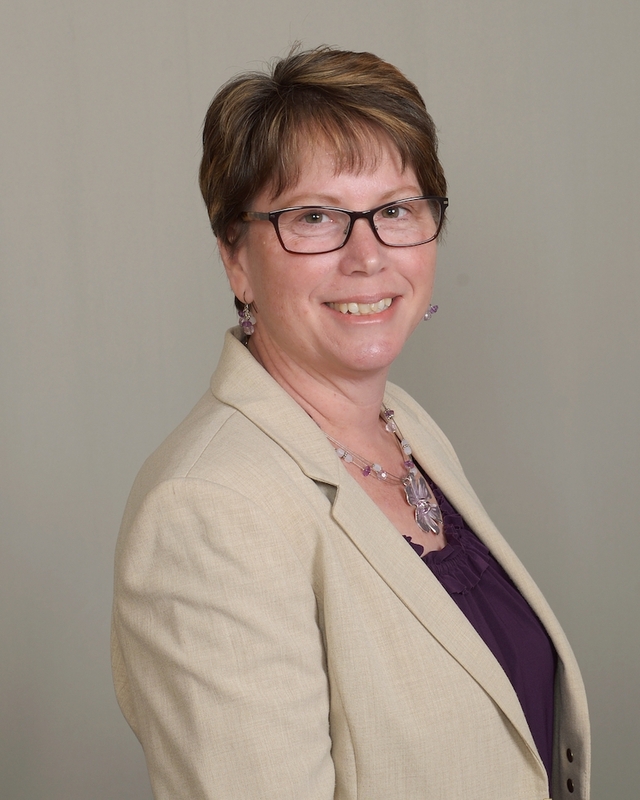 Metzger has been the assistant superintendent for curriculum and instruction in the Rincon Valley Union School District in Santa Rosa since 2012, but she is no stranger to Stanislaus County or the Central Valley. She has two degrees from CSU Stanislaus – a master’s in education administration as well as a doctorate in educational leadership. She also has taught classes there as an adjunct faculty member. Before she moved to Santa Rosa, Metzger was a teacher and elementary school principal in Galt. She also taught various grade levels in Lodi and Stockton, and has served as a principal coach for the Education Leadership Institute in Sacramento. She is thrilled to be coming to Denair. DUSD Board President Ray Prock Jr. said she emerged after an extensive search that included in-depth interviews of the four finalists by trustees as well as a committee made up of staff and community members. “Terry was our No. 1 choice,” he said. Metzger will officially start work in Denair on July 1, but intends to make as many trips as possible to the area before then to become familiar with the staff and community. She will be paid $145,753 annually, which includes the same 2.75% salary reduction as all other district employees.